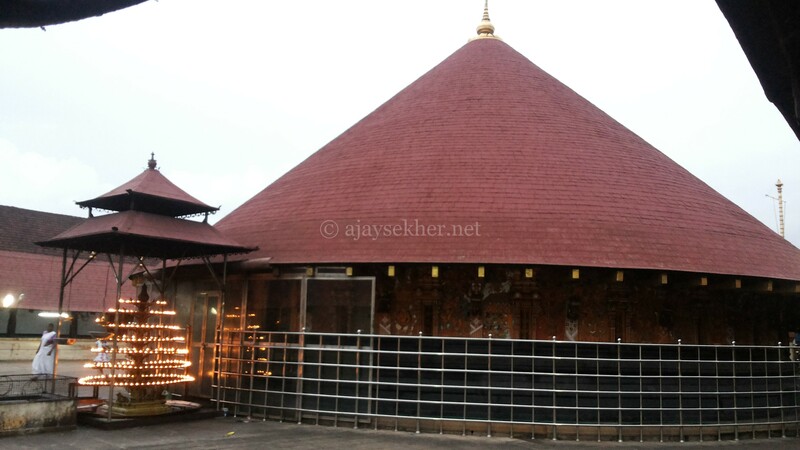 Vatta Kovil or Vattadage or rounded sanctorum at Vaikam; exactly like a well rounded Stupa. Vattams and Mukal Vattams or apsidal or Gajaprishta style are reminiscent of Buddhist Stupa and Chaitya architecture. Vattams are abundant in Kerala and Ceylon.